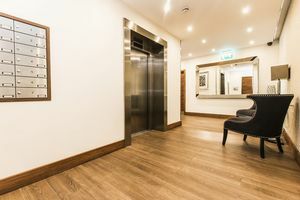 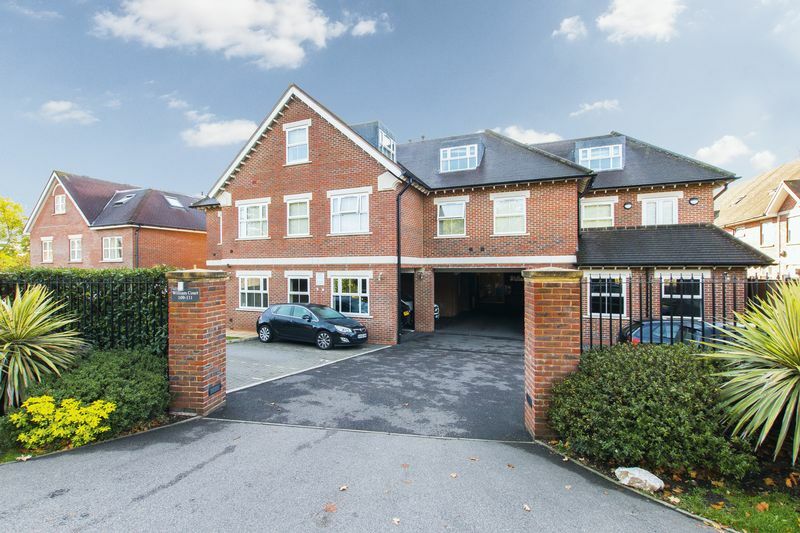 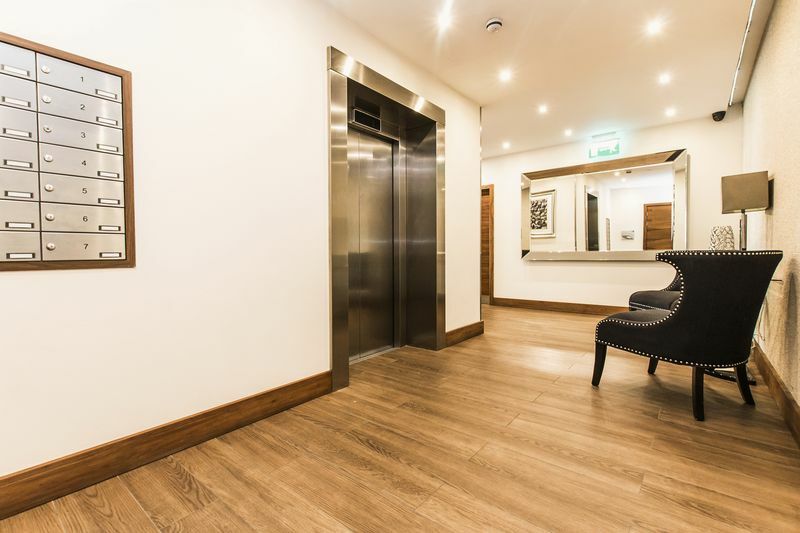 Caplen Estates are pleased to offer you to the market this spacious two bedroom modern apartment situated in the heart of Chigwell. 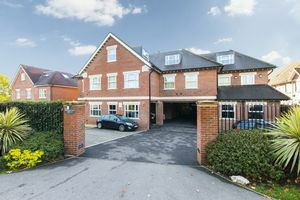 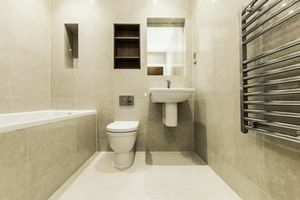 This duplex apartment is arranged over two floors, offering a fantastic amount of living space and benefits from a open plan kitchen/lounge, integrated appliances, two double bedrooms, modern en suite shower room, family bathroom, allocated parking and is within a short distance to both Grange Hill & Chigwell Central Line Station. 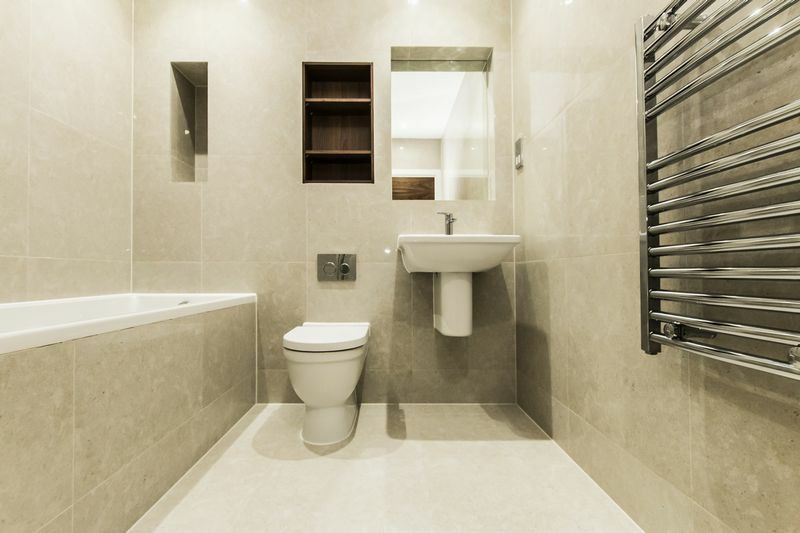 Call our lettings team on 0203 937 7733 to arrange a viewing asap.